Earlier this year, I was re-introduced to Roosters by some friends who are big fans of the restaurant. Roosters offers a variety of American comfort foods, but they specialize in chicken wings. While they may be a chain, Pickaway County has its very own Roosters located on US-23 S, right in Circleville. The last couple of times I visited Roosters, I normally got their Fried Chicken Salad – but this time, I decided to shake it up and order their Rooster Chicken wrap. 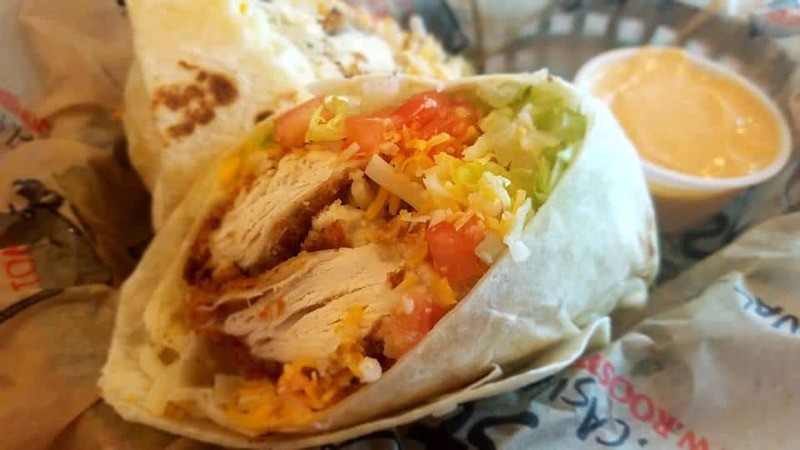 The Rooster Chicken Wrap comes with fried (or grilled) chicken tenders, wrapped in a fresh wrap with lettuce, tomatoes, cheese and is served with your choice of Roosters Spicy Ranch, or a different dressing on the side. I have reordered and highly recommend getting their spicy ranch put inside of the wrap as opposed to having it on the side, as it is a lot easier to eat and gets the flavor more throughout the wrap. For its size, the wrap was pretty filling and surprisingly I did not need any sides. Roosters has a witty theme going for its decorations, with some areas having more sports related gear and other areas having various nods to pop culture (my favorite section, of course, was the Superhero area). Not only is Roosters great for nights out with friends, but they are a great place to bring your kids! 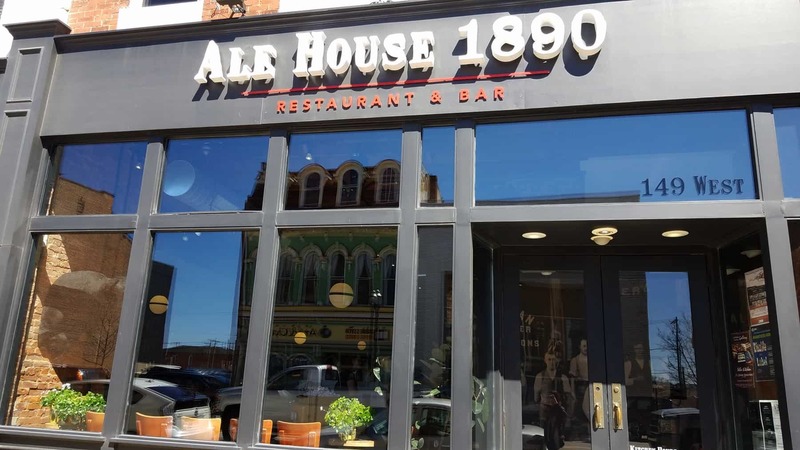 Their kids menu includes all the favorites your kid will love, for a really good price! 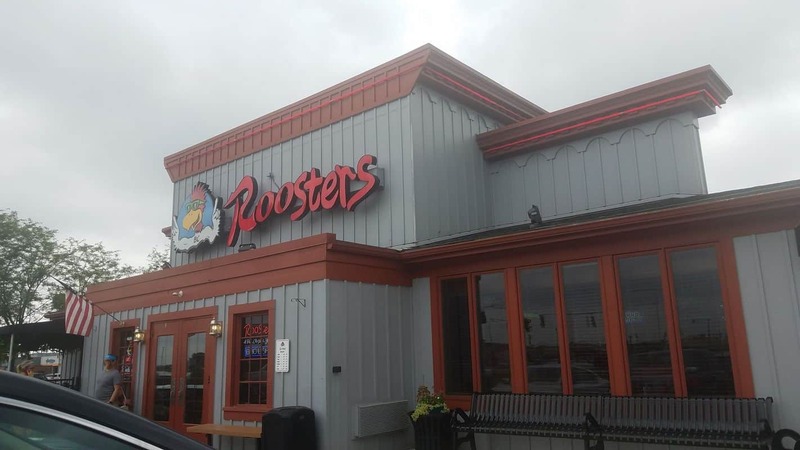 Roosters is located at 23865 US-23 S, Circleville, OH 43113.